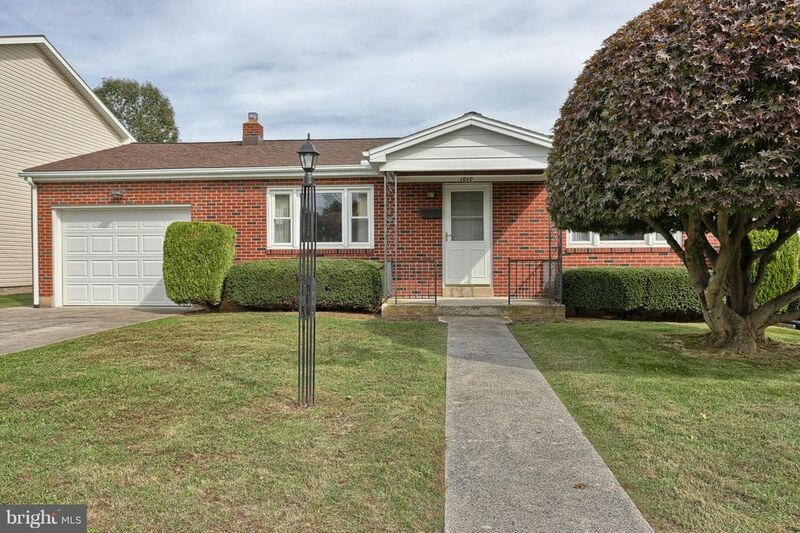 Brick ranch in South Lebanon Township. If two bedrooms and one full bath will do, please make time to see this home. Hardwood floors. (Bedrooms: 11x14 & 11x13) Central air. Gas heat. Replacement windows. 11x35 lower level game room with bar area. 15x17 Patio. Fenced yard. 13x26 garage w rear garage door plus two passage doors, one in rear and one on side. Same owner since 1957, must be a nice place to live. Needs updating and is priced accordingly. Make this your next home sweet home.